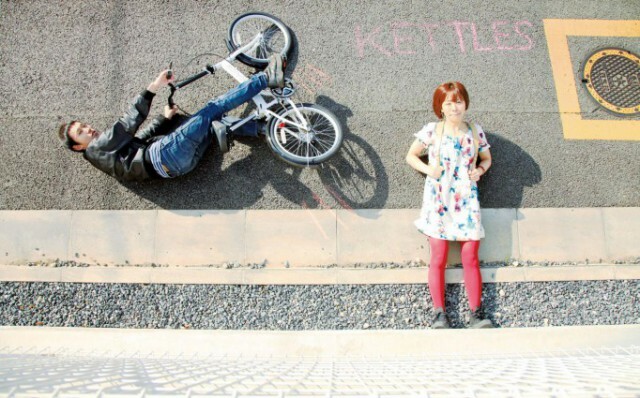 KETTLES was formed in the summer of 2008. They are a rock’s roll duo by Koike (Gt/Vo) and Okayasu (Dr/Vo). Despite the simplest formation, Koike’s loud Les Paul, Okayasu’s sensitive but powerful drums and their voices melting together is their secret weapon in their daily quest for stardom. Their music will be brought to the world from Shimokitazawa, Tokyo.